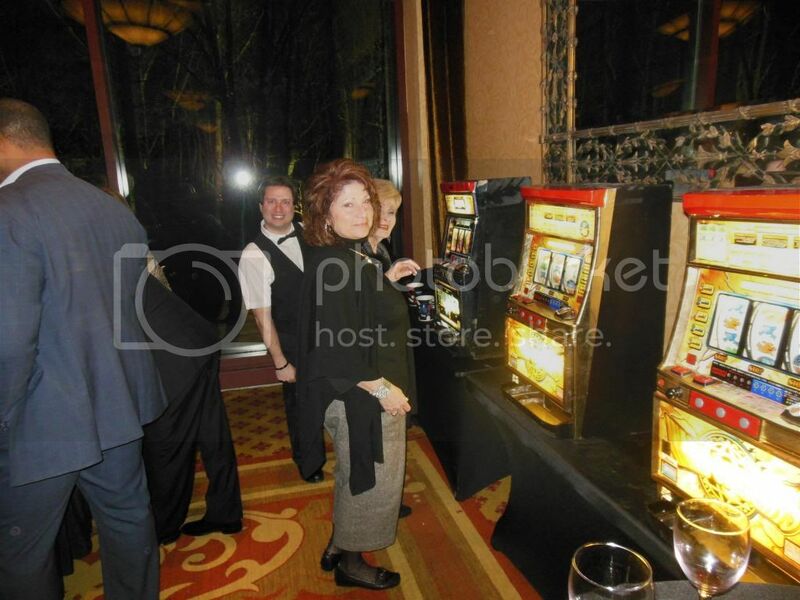 The Monte Carlo theme is a popular theme to use for casino events. Whether you are planning a special event for a birthday or some other event, this theme will be sure to make everyone smile! Make a night memorable with our Monte Carlo Theme! If you are interested in planning a special event, or if you have any other questions, feel free to send us an email at info@audiencepleasers.com or call us at (973) 773-0954!